Allergies are more than simply an inconvenience. According to the Centers for Disease Control and Prevention, allergies are the sixth leading of cause of chronic health conditions in the U.S. affecting more than 60 million people. Allergic reactions ranging from watery eyes, sneezing and itching to life-threatening events do not have to become a way of life. Gilbert allergy testing coupled with immunotherapy can lessen or eliminate reactions experienced by patients and allow them to once again enjoy life. Some individuals experience allergic reactions that are severe enough to be life-threatening. This reaction, which is known as anaphylaxis, causes a person to go into shock. Unless they receive medical attention right away, they could die. The number of people suffering from allergic reactions to environmental allergens is higher than what most people think. The challenge in diagnosing and treating allergic reactions is that common symptoms are frequently mistaken for other ailments, such as a cold, instead of an underlying allergy. Individuals suffering from a respiratory allergy might be diagnosed with rhinitis, which is what most people refer to as hay fever. People with asthma can have increased asthma flairs and can have difficulty controlling their asthma due to these underlying allergens. Dairy products, eggs, peanuts and shellfish are only a few of the foods that have been known to cause allergic reactions in people. Skin-related allergies occur when a person’s skin comes in contact with a substance to which he or she is allergic. Depending upon an individual’s sensitivity, contact dermatitis, which is the skin’s reaction to a particular allergen, may occur. Stinging insect allergies may also cause a localized reaction on the skin with redness, itching and swelling, but they can also cause dizziness and, in severe cases, anaphylaxis. Children suffering from respiratory allergies have a greater risk of developing asthma than do children without allergies. The frequency of asthma attacks can be reduced in children by treating allergies. Skin disorders, chronic sinus infections and other illnesses have also been associated with allergies and allergic reactions in children and adults. Avoiding allergens known to cause an allergic reaction is the best method to prevent the unpleasant and dangerous symptoms they can cause, but individuals must first identify the substances to which they are allergic. A blood or skin allergy test can help a physician identify allergens. A skin test is performed by gently scratching the surface of a patient’s skin with the extract of a particular allergen. The doctor looks for minor swelling or slight reddening of the test site as a sign of an allergic reaction. Blood testing can be performed to confirm a skin test, or it can be done in place of it. The presence of certain antibodies in a patient’s blood indicates sensitivity to particular allergens. Antihistamines and steroid nasal sprays are two medications doctors prescribe to reduce or eliminate the symptoms patients experience from allergies. Allergy immunotherapy is another treatment that focuses on decreasing a patient’s sensitivity to the allergens identified through allergy testing. By introducing small doses of the allergens to which a patient is allergic into his or her system over an extended period of time, a doctor desensitizes the patient’s immune system. The immune system gradually adjusts to the allergens and no longer releases histamine to combat them. 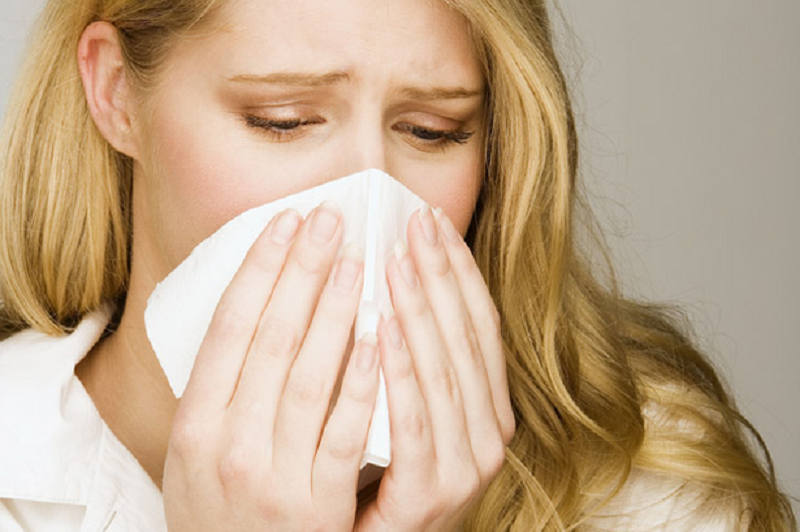 Allergies and the best methods for diagnosing and treating them vary from patient to patient. An appointment with a Gilbert allergist testing program is the best way for anyone suffering from allergies to start getting back to enjoying life.